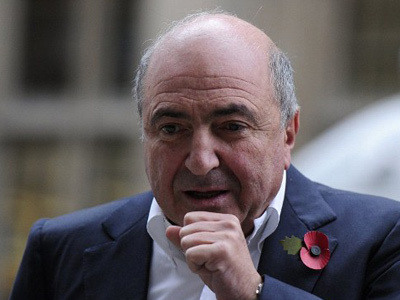 Russian law enforcers have started two criminal cases against UK-based billionaire Boris Berezovsky after he allegedly offered a bounty on Vladimir Putin ahead of the latter’s presidential inauguration. Russia’s Investigative Committee reported through its website that the agency had started criminal cases into Berezovsky’s public addresses and a letter that the businessman had published on the website of the popular Russian talk radio station Echo of Moscow. The suspect called on Russians to commit violence in order to prevent Vladimir Putin’s presidential inauguration and offered 50 million rubles ($16.5 million) in reward for those who could detain Putin and prevent him from attending the ceremony in the Kremlin. 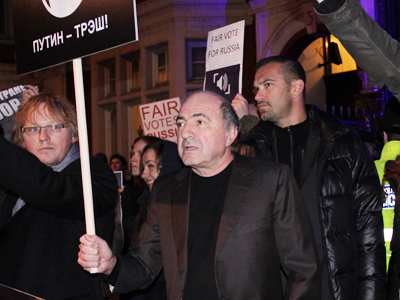 In the letter to the radio station Berezovsky also called for mass unrest and violence in order to disrupt the Russian presidential elections. The investigators said that they had combined the two cases into one probe and were currently gathering evidence for it. Berezovsky, once one of Russia’s richest businessmen and a Kremlin insider, split ways with Vladimir Putin during his first presidential term and soon fled to the UK as Russia started an investigation into his business activities. 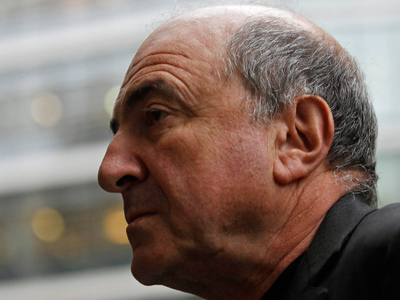 In 2007 a Russian court Berezovsky to six years in prison in absentia for embezzlement of funds in the Russian flagship airline Aeroflot, but by this time Berezovsky had received asylum in Britain, which has no extradition agreement with Russia. 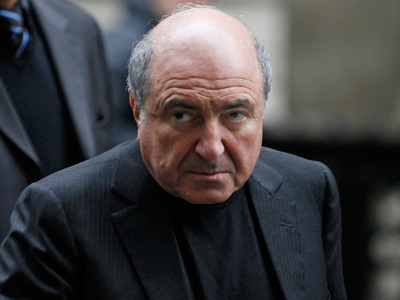 After publishing his latest anti-Putin calls, Berezovsky claimed that another application for his extradition would serve as proof to the British court that Putin had usurped power in Russia.